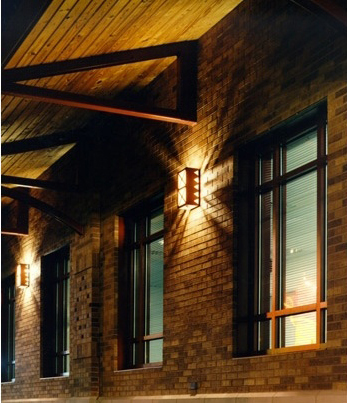 Central Park: $2.9m - completed 1999. New construction located in Austin Texas. 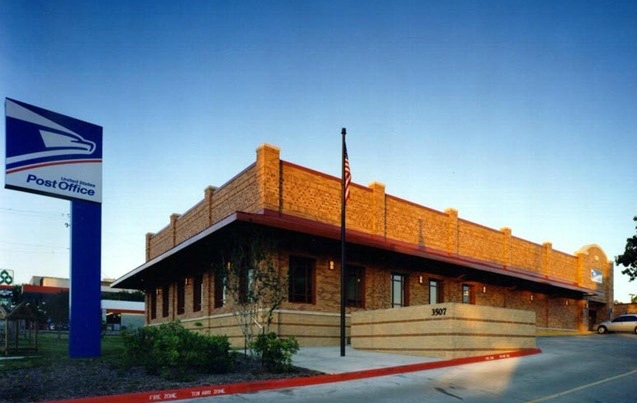 Clark Mente, AIA, completed five Texas post office projects totaling over 10 million dollars in construction costs, prior to the formation of Clark Mente Architects, Inc. 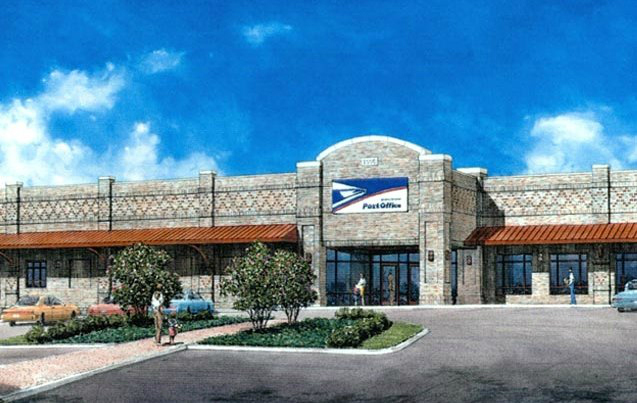 These included two Austin facilities, Central Park Station USPS and South Congress USPS, Kerrville USPS, Fredericksburg USPS and Eagle Pass USPS. Each of these designs required the coordination of various local groups and neighborhood organizations. 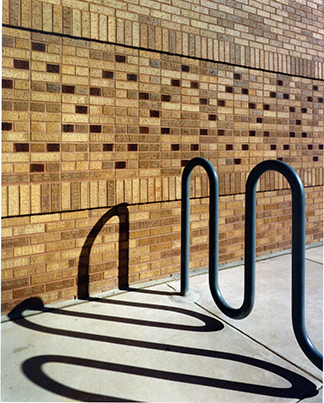 Input from these groups was processed to produce buildings that reflected the aesthetics of that particular location. 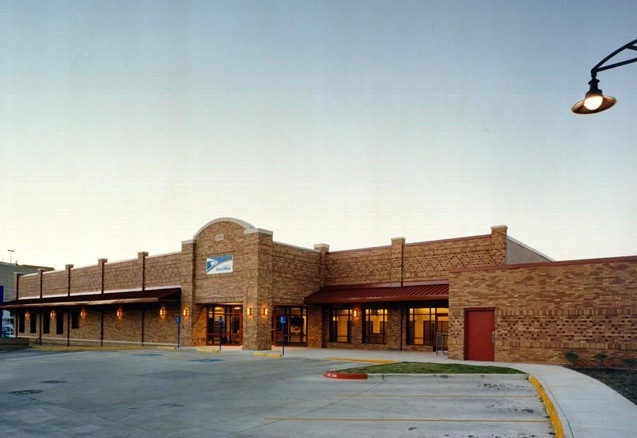 Buildings and surrounding improvement areas were designed to respect existing trees, saving from destruction mature native pecans, redbuds, elms and post oaks. 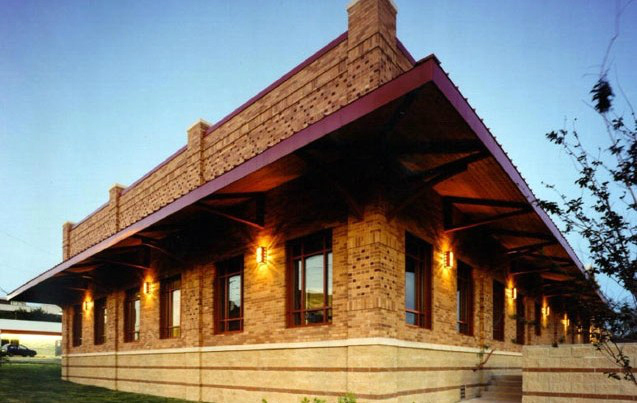 Clark acted as the Postal Service's project architect and manager throughout construction of each building.